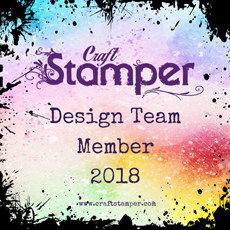 If you want to get crafty but don't really know where to start I suggest you hop over to Craft Stamper Take It, Make It blog. Today the amazing DT has put out another great set of stencilling projects that for sure will get your creative juices flowing! 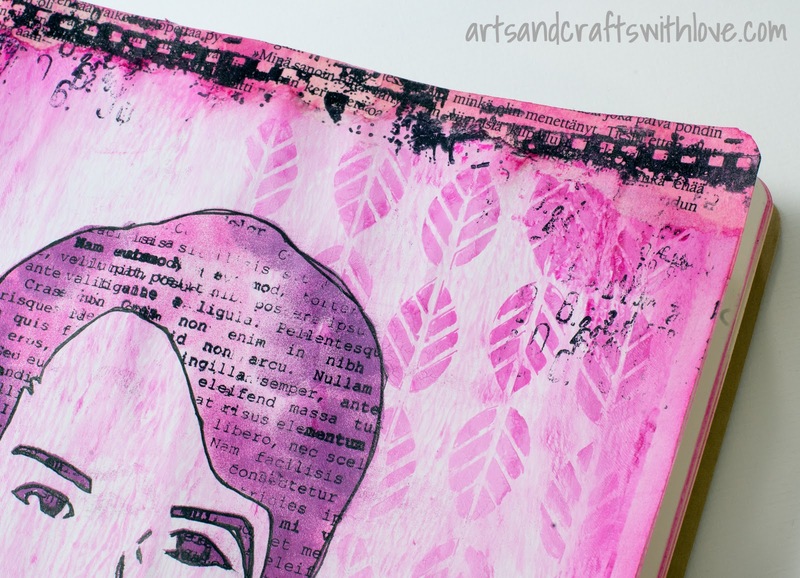 My project is an art journal page I made using the same self-made stencil than on my mixed media canvas last week. This time I inked and stamped over the stencil and I'm very happy with how it turned out. Background is made with gelli plate, with some add-on stamped textures. 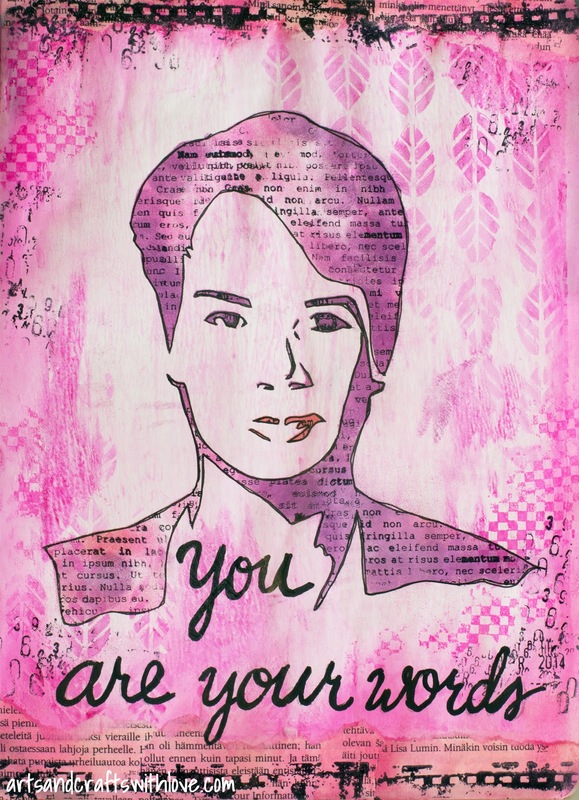 The idea for this project is from a web service called 'You are your words' (www.youareyourwords.com). 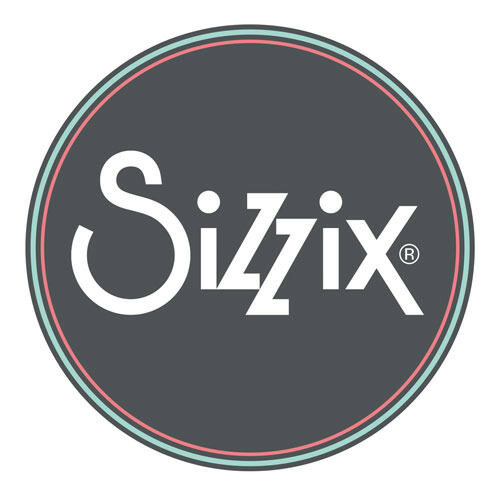 I just had a look and realized that unfortunately that service was no longer available. In that service you could use any text (Twitter feed, list of important words etc.) to 'paint' a downloaded photo. What a great idea! For my projects I used Ali Edward's 'One Little Word' list she gathered in beginning of 2013. 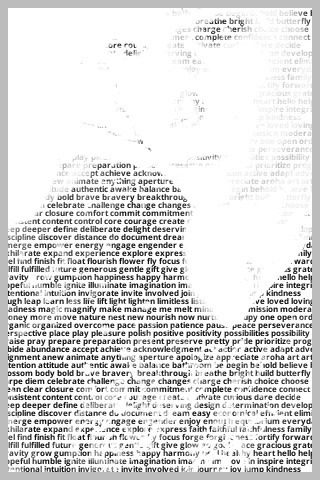 I think that list of important words matched perfectly my project theme! 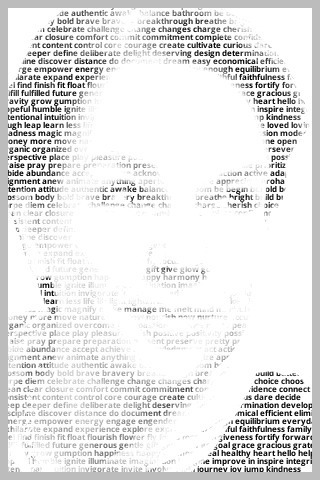 This time I did not even try creating portrait highlights nor shadows with the text stamp. That would have been too tricky! However, after stamping the face through the stencil and quickly doodling around the stamped areas, I added bit more colour with dabbing pink and purple inks through the stencil. Leafs texture on the background is made with stenciling on gelli plate (lovely stencil designed by Julie Fei-Fan Balzer). February Craft Stamper TIMI challenge is still ongoing with theme 'Stencilling'. 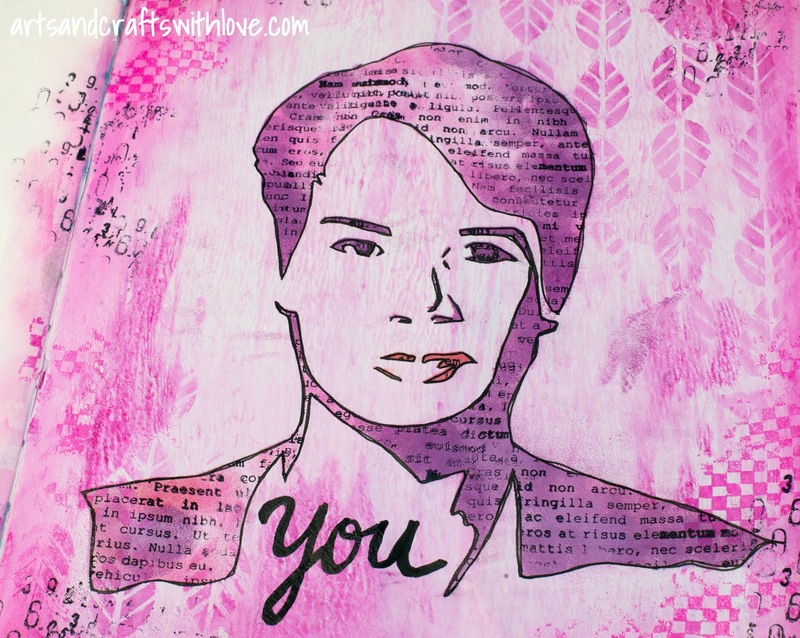 Hope you got inspired, pull out your stencils and get crafting! Tracy, thank you for your heartfelt comment! 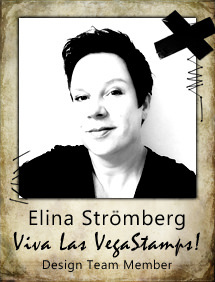 I've loved all of your projects with this photo, Elina, and how you achieved all the different looks. Loved the reports from CHA too!